New Location, New Owner, Same Service Excellence. 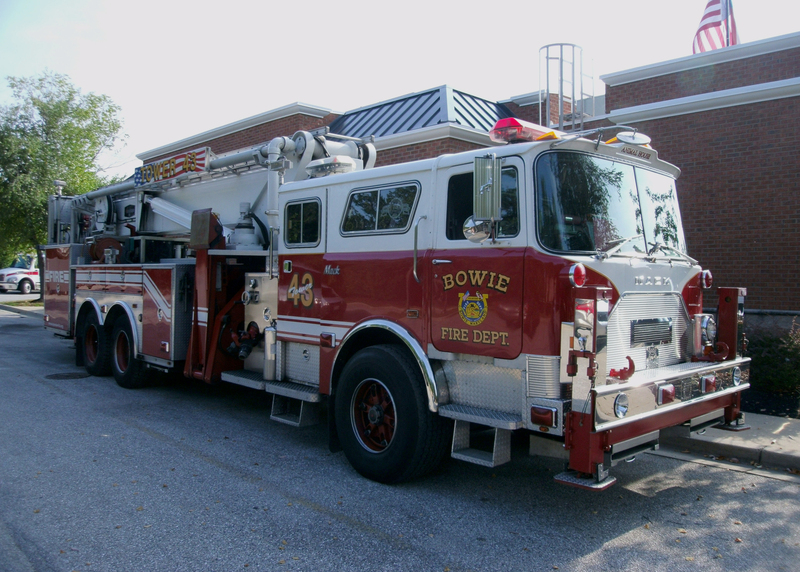 Service and repair of fire apparatus is our only business. Our technicians are also volunteer firefighters that truly understand the needs of fire companies. We look forward to providing you with quality work at a fair price. ITE is the Seagrave Fire Apparatus factory authorized parts and service center for the following counties in Pennsylvania: Adams, Bedford, Blair, Bradford, Centre, Clinton, Columbia, Cumberland, Dauphin, Franklin, Fulton, Huntingdon, Juniata, Lycoming, Mifflin, Montour, Northumberland, Perry, Potter, Snyder, Sullivan, Susquehanna, Tioga, Union, Wyoming and York. ITE specializes in all generations of Aerialscope tower ladders. Need parts for a Mack/Baker Aerialscope? We may have it in our salvage collection or can locate it. 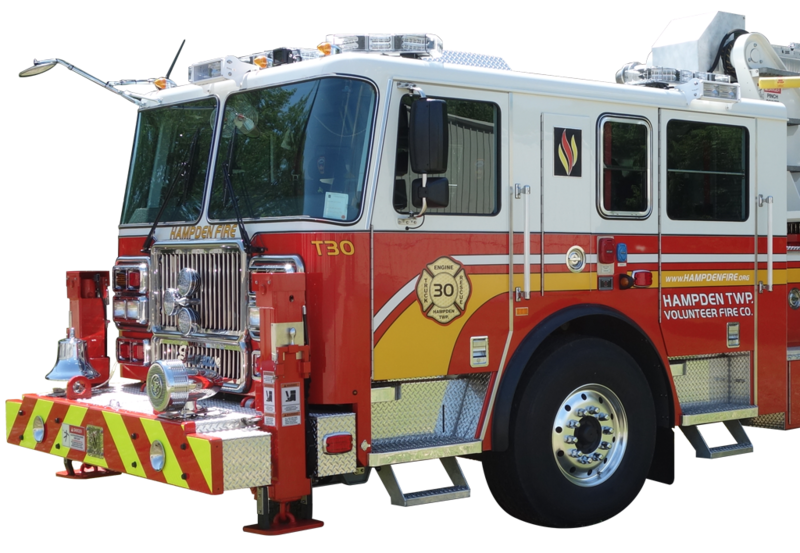 Alex leads the company with 20 years of hands-on experience in the fire apparatus repair industry servicing all brands of fire apparatus. Mack CF Aerialscope Tower Ladders are his passion and he has one of his own. He is a third generation volunteer firefighter. I-81 to PA Exit 10 to (PA)914/Swamp Fox Rd. to Colorado St.